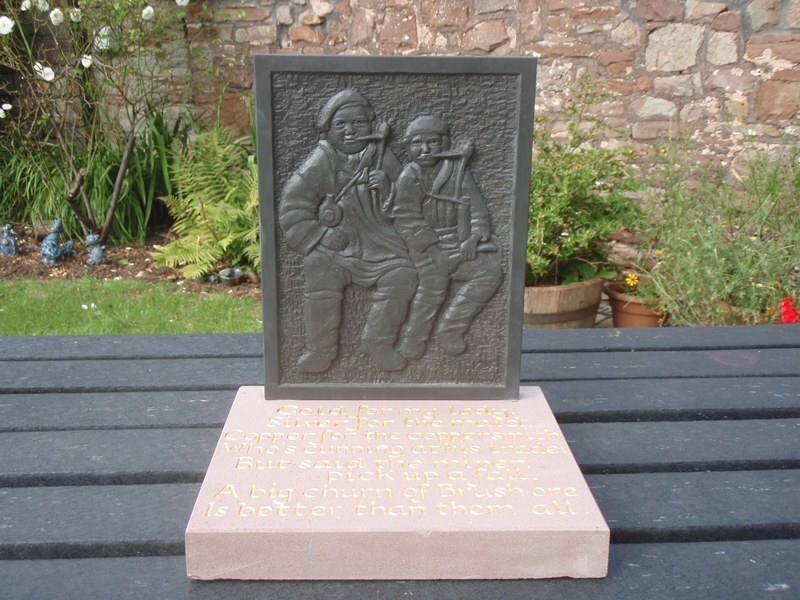 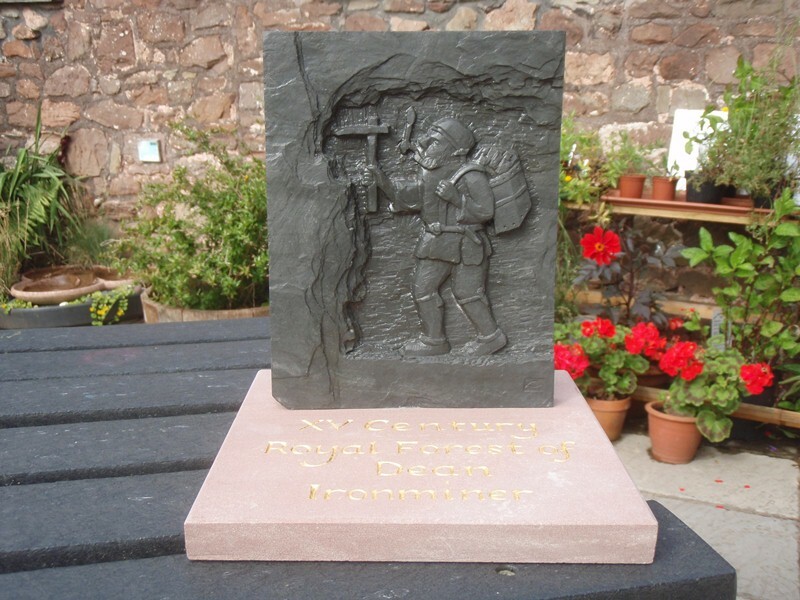 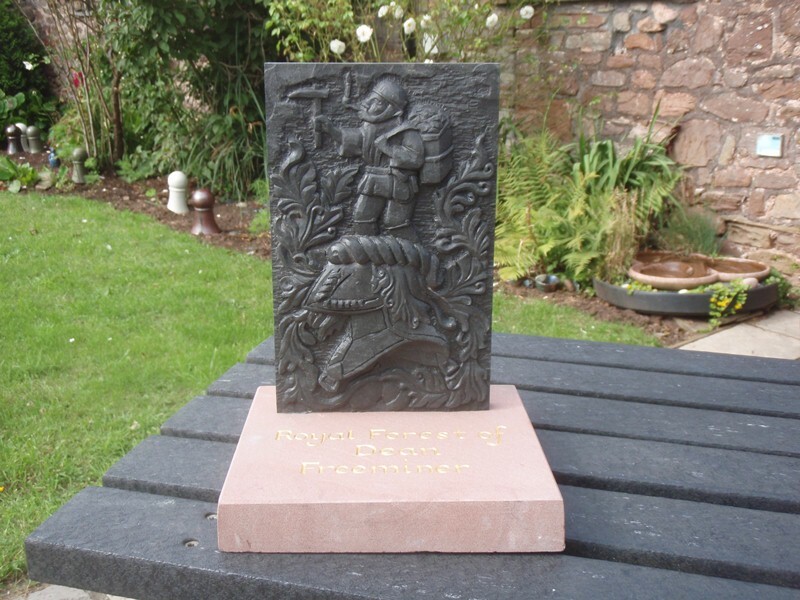 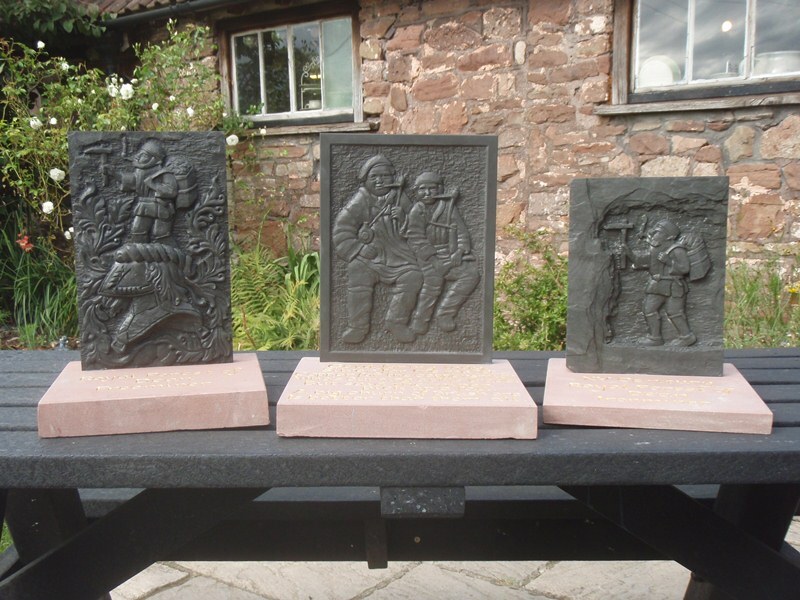 After I finished the carving of the pair of Freeminers, I was asked to do 2 more carvings in Welsh and Cornish slate and carve bases for them as well. 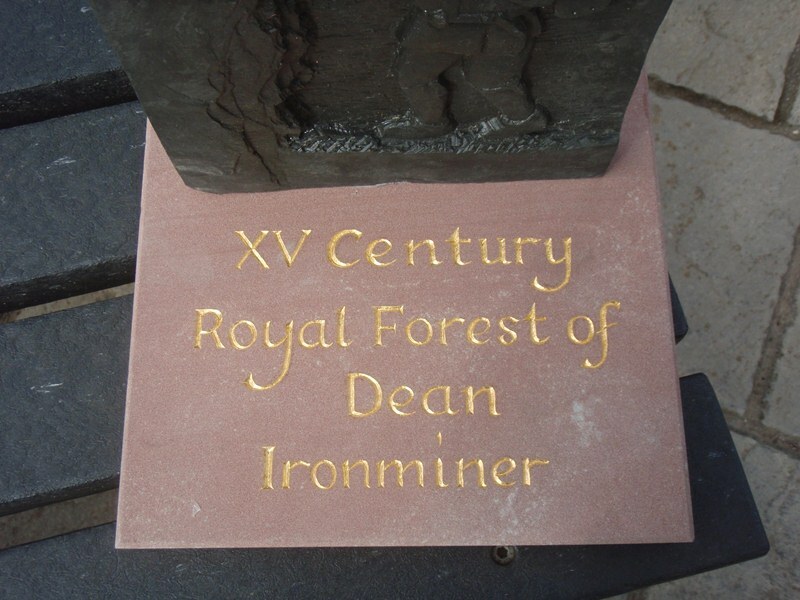 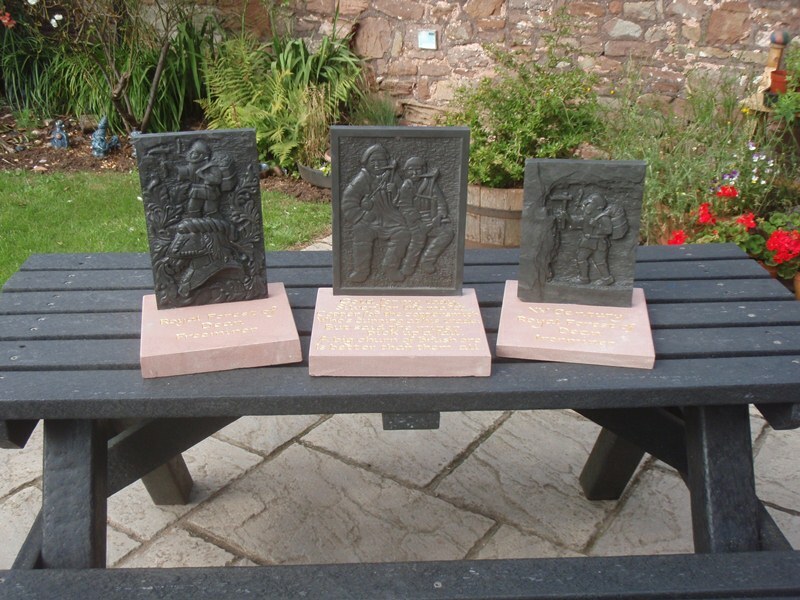 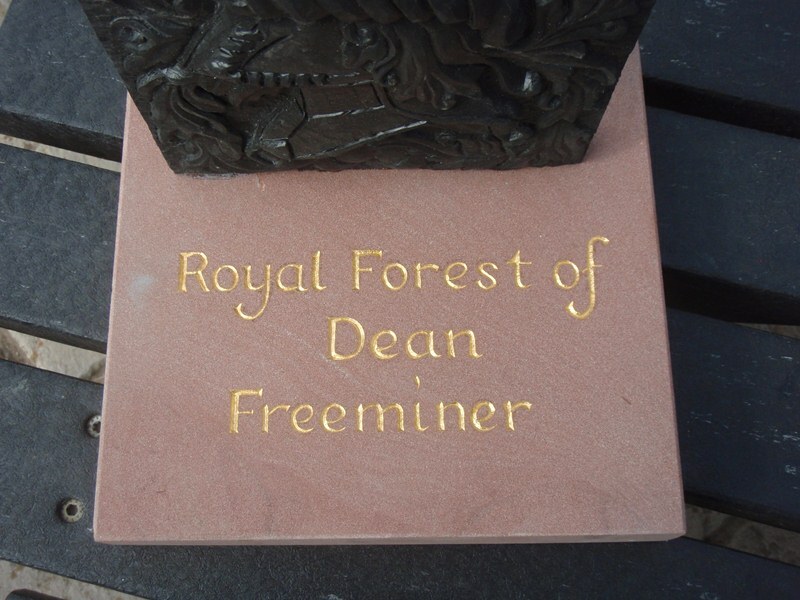 The bases are carved from Forest of Dean Sandstone, sadly the quarry I use has been closed for financial reasons so I was forced to use what I had in my stock to complete the commission, which is why the stone bases are different thicknesses. 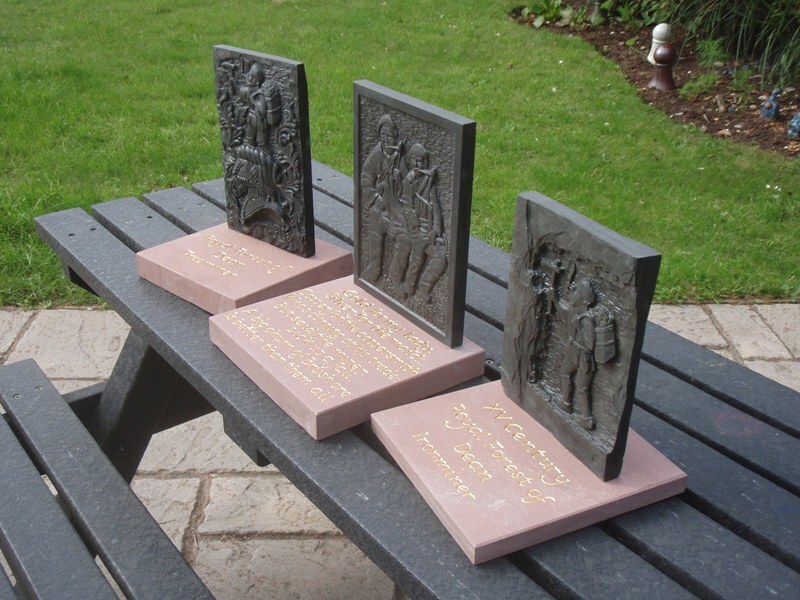 Here are some photos of the finished carvings. 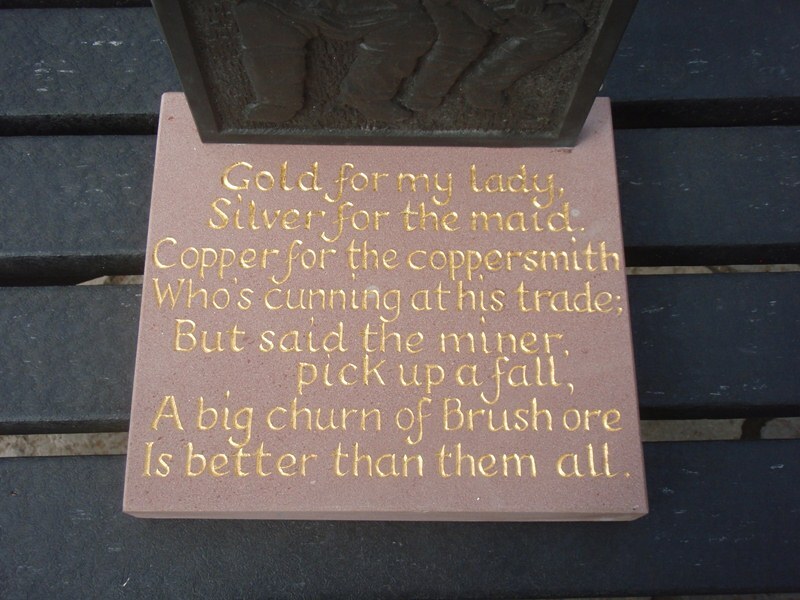 The lettering is less that an inch high to give you an idea of the size. 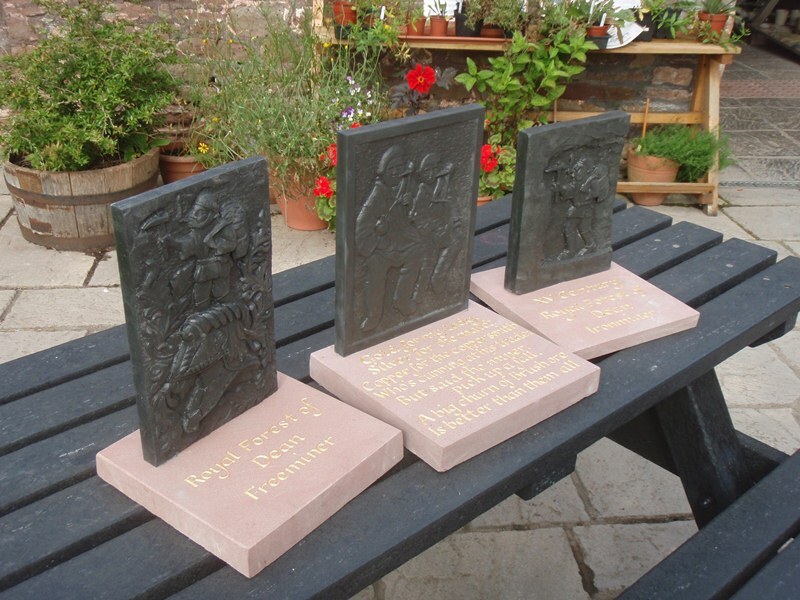 I have gilded them with 23 & 3/4 carat gold leaf.